M. Wasim Sajid, MD- Dr. Sajid is certified by the American Board of Psychiatry and Neurology in Child, Adolescent and Adult Psychiatry. Previously, Dr. Sajid was the Medical Director of Psychiatry Clinics and the Director of Child Community Services at University of Florida in Gainesville, Florida. He also served as the Training Director for Child & Adolescent Psychiatry fellowship program at the University of Florida. He is a member of the American Psychiatric Association and has served as President of the North-Central Florida Regional Council of Child and Adolescent Psychiatry. 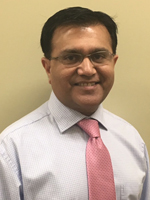 In addition to his responsibilities at Astra Behavioral Health, LLC, Dr. Sajid also serves as the Medical Director at Lincoln Trail Behavioral Health System where he provides inpatient psychiatric services to adolescents & adults and oversees the inpatient military program for active duty personnel and retirees. 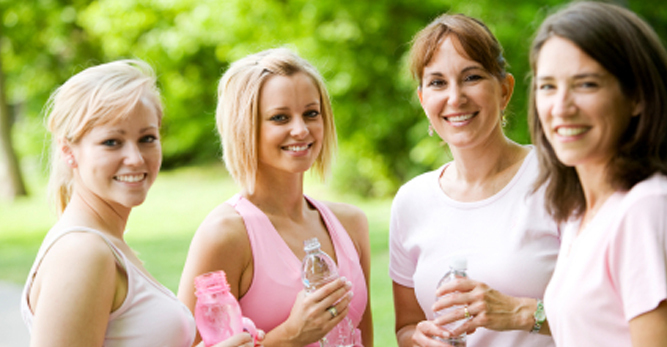 Dr. Sajid has been practicing in Elizabethtown and Radcliff area since April 2008. Along with being the President of Astra Behavioral Health, he provides medication management for both children and adults. 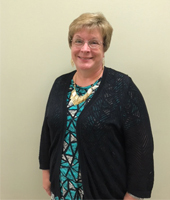 Sherri Bunch, MSN-APRN, PMHNP-BC- Sherri is a Family Mental Health Nurse Practitioner. 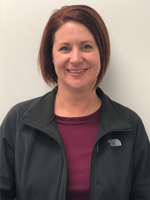 She graduated from Bellarmine University in 1997 with her Bachelors of Science in Nursing and graduated from the University of Louisville in 2006 with her Masters of Science in Nursing. Sherri worked at a community mental health clinic for 8 years as a Nurse Practitioner before coming to Astra Behavioral Health. 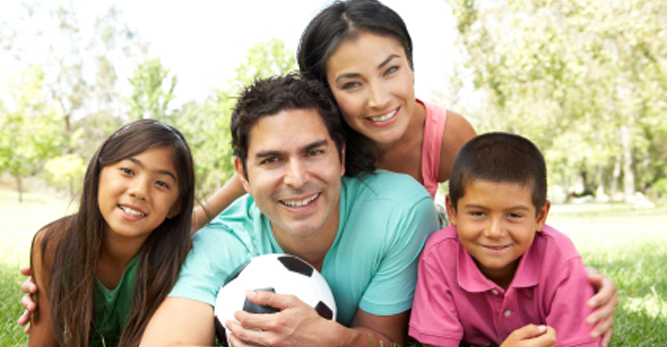 She currently provides psychiatric evaluations and medication management for adults and children. Sherri also serves as Astra Behavioral Health’s Clinical Director. 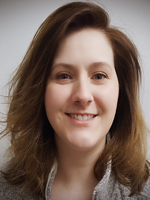 Samantha Richards, MSN- APRN, PMHNP-BC- Samantha is a Psychiatric Nurse Practitioner. She graduated from Denver School of Nursing in 2010 and received her Masters of Science in Nursing from the University of Louisville in 2015. During graduate school Samantha specialized in psychiatric mental health. She was admitted to Sigma Theta Tau International Honor Society of Nursing and continues as an active member. Sufian Ahmad, MD - Dr. Ahmad is a Psychiatrist with Astra. He graduated in 2008 and completed his residency at the University of Louisville in 2016. 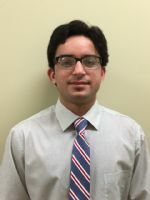 Dr. Ahmad provides psychiatric evaluations and medication management for adults and geriatrics at our Elizabethtown office. He also provides inpatient care at Lincoln Trail. 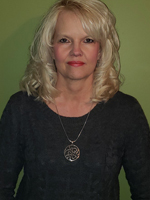 Linda McCool MSN-APRN, PMHNP-BC - Linda is a Psychiatric Mental Health Nurse Practitioner. She graduated from Indiana Wesleyan University in 2013 with her Bachelors of Science in Nursing followed by her Masters of Science in Nursing from Eastern Kentucky University in 2016. Prior to working at Astra, she worked as a Registered Nurse on the psychiatric unit of Our Lady of Peace and Norton Children’s Hospital. Linda sees patients of all ages at our Bardstown office. Nicole Bailey -MSN-APRN-PMHNP-BC - Nicole is a Psychiatric Nurse Practitioner. 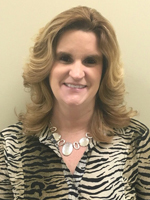 She graduated from the University of Louisville with her Bachelors of Science in Nursing in 1999 and received her Master of Science in Nursing from the University of Louisville in 2016, Nicole worked at Lincoln Trail Behavioral Health Systems for 17 years. 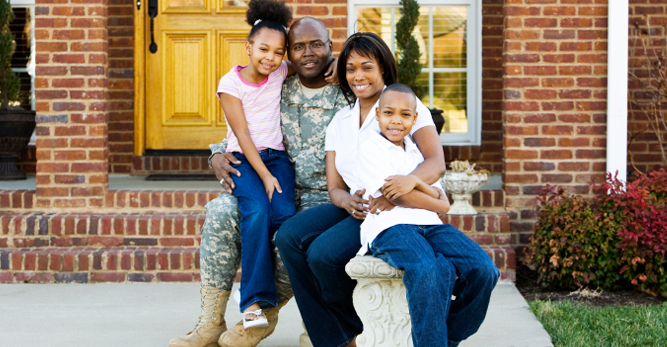 She is also a Veteran that served in the United States Army and Army Reserve. 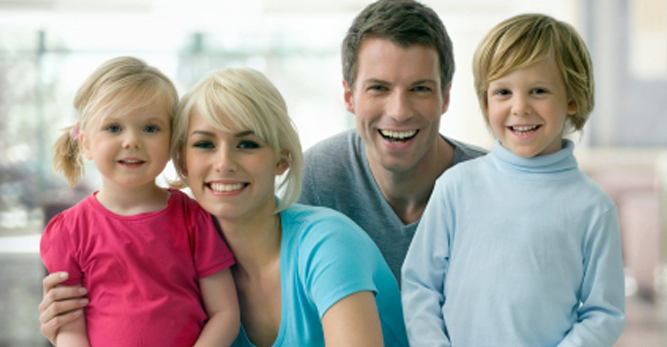 She currently provides psychiatric evaluations and medication management for adults and children. Joy Campbell -MSN-APRN-PMHNP-BC - is a Psychiatric Mental Health Nurse Practitioner. Joy earned her Associate’s Degree of Nursing from Elizabethtown Community College in 1999, her Bachelor’s Degree of Nursing from Western Kentucky University in 2008 & her Masters of Nursing from Eastern Kentucky University in 2017. Joy is a member of Sigma Theta Tau, the American Psychiatric Nurses Association & the Kentucky Coalition of Nurse Practitioners Nurse Midwives. 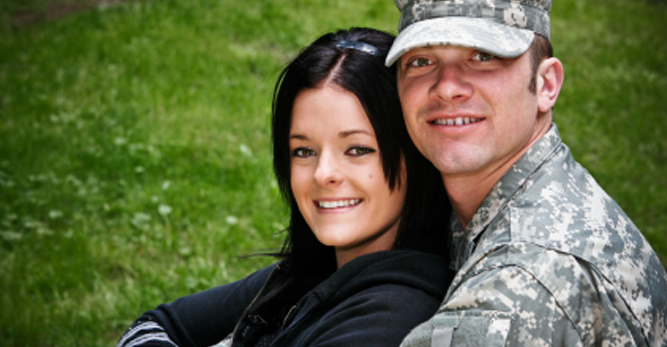 She has experience working with the military and their families. 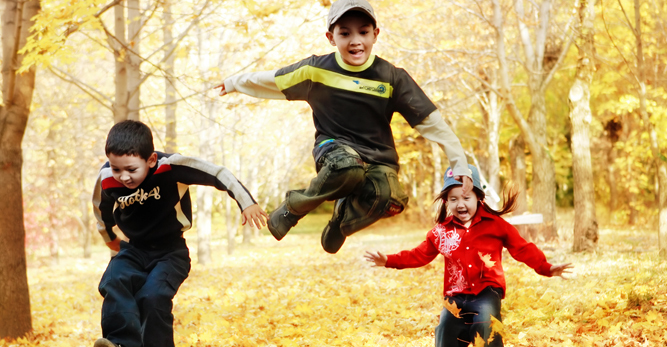 Joy provides psychiatric evaluation and medication management for children and adults. 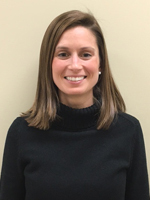 Amy Nunn, RN, MSN, AGPCNP-BC - Amy is a mental health nurse practitioner who specializes in the care of geriatrics. She is also an adult-geriatric nurse practitioner. In 2012 she graduated with a Bachelors of Nursing from University of Louisville. In 2013 she graduated with a Masters of Nursing from Vanderbilt University. Finally in 2017 she graduated from Western Kentucky University with a Masters of Nursing with a specialty in Psychiatric-Mental Health. 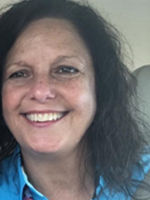 She currently provides psychiatric evaluations and medication management to the geriatric population, specifically in long term nursing facilities. Andrea Gifford, MSN-APRN, PMHNP-BC - is a Psychiatric Nurse Practitioner. She graduated from Midway University with an Associate Degree in Nursing in 2003. She graduated from Indiana Wesleyan University with her Bachelors Degree of Science in Nursing in 2014 followed by a Master's of Science in Nursing in 2018. Prior to joining Astra, she worked at the University of Kentucky with diverse population and cultures including pediatrics and adults. She also has experience working in Behavioral Sciences with a focus on substance use and dependence. She has certifications in addictions since 2010. Andrea currently provides psychiatric evaluations and medication management for children and adults in our Elizabethtown location. 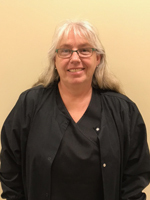 Amy Corbett, MSN-APRN, PMHNP-BC - Amy Psychiatric Nurse Practitioner. She graduated from the University of Louisville with a Master's of Science in Nursing in 2017. Amy has experience providing medication management to individuals of all ages in both inpatient and outpatient settings. At Astra, Amy sees children and adults of any age for medication management at our Bardstown location.